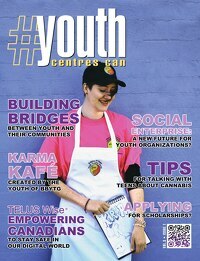 Youth Centres Canada – Helping youth centres grow! 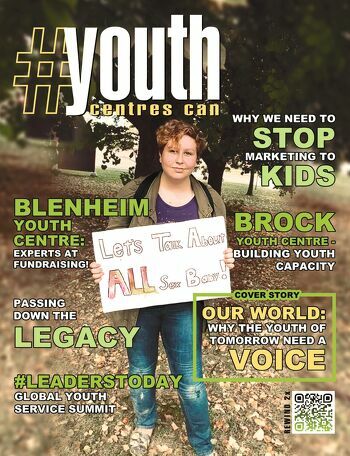 Youth Centres Canada will be hosting our 2017 AGM on Sunday, June 25th 2017 st 1:00pm Eastern Time. A lot has happened in the past year, and we can’t wait to share the details with you! Youth X Canada: Music Tour 2017 is a unique and inspiring project designed to discover, explore and celebrate the diversity of Canada’s geographic, cultural and musical landscapes as seen from the perspective of young, aspiring Canadian music artists.